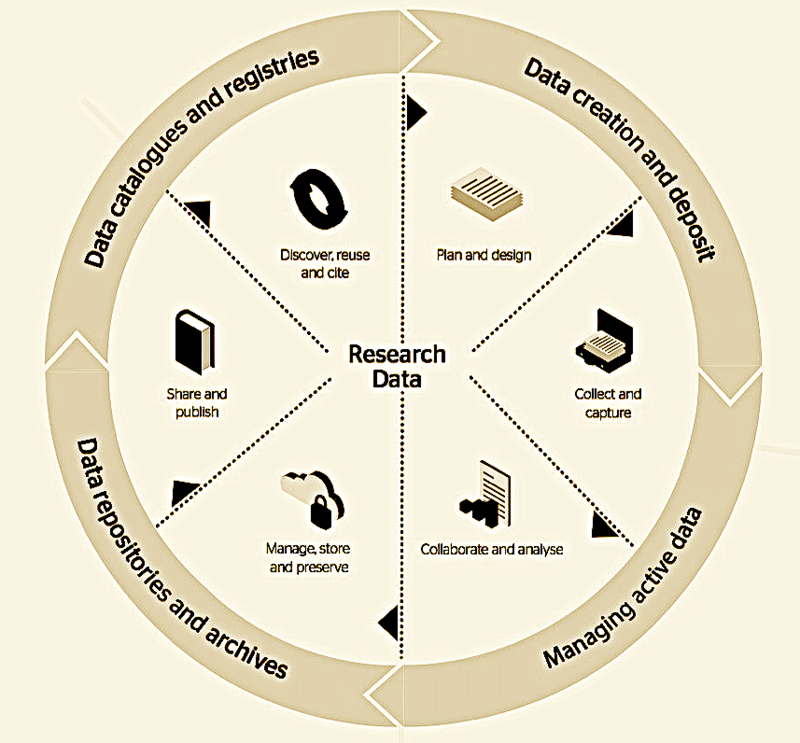 Plan & Design: – Access to the toolset may prompt new ideas for the initial design of research. Collaborate & Analyse: – Enables effective ways of collaboration with time based media – researchers can work on the same data without altering the original – supports remote access. Access is under the control of the originating provider and the only material that is shared via Clipper is the metadata not the original, i.e. Clipper users and collaborators only see what they are entitled to see. Clipper documents are stored as W3C compliant HTML code – good solution for long term preservation, access and human / machine analysis. Discover, reuse and cite: – Enables remote access, analysis and collaboration. Reuse and citation become easier by providing web links to take the user directly to the reosurces. Clipper content can enrich existing catalogues, registries, collections and archives by producing user generated metadata based on existing collection content, this in turn becomes a rich set of data for analysis. Good opportunities for citizen science and research engagement, and capturing evidence of impact. Unless otherwise indicated all content on this site is made available under a Creative Commons attribution CC-BY licence. Third party content is governed by its original terms. Adding new online sources to Clipper: Vimeo & SoundCloud etc.